There was a time when the world waited on the U.S. Department of Agriculture to write the outlook for the commodity markets, but last week’s report was more like punctuation of a sentence already penned. Improved global supply and projected crop reconnaissance might be a growing factor in the reduced impact of the monthly World Agricultural Supply and Demand Estimates (WASDE). Or it might be that there were no big threats on the supply side. But the weekend’s predicted rain in Argentina failed to materialize and with it came a hot and dry forecast for this week. 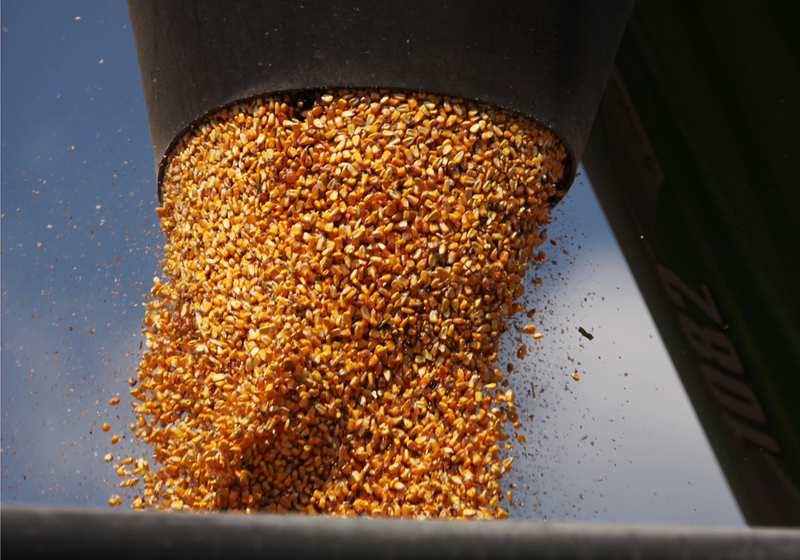 The result was higher prices across the board Feb. 12 for grains and oilseeds. Arlan Suderman of INTL FCStone said the WASDE still provides information to the markets, but each year more is known about weather and crop yields around the globe, so the report tends to move the markets less than it once did. However, the WASDE data still fills in the knowledge gaps, say analysts, and confirms other findings, priming the market for moves such as the one on Feb. 12. 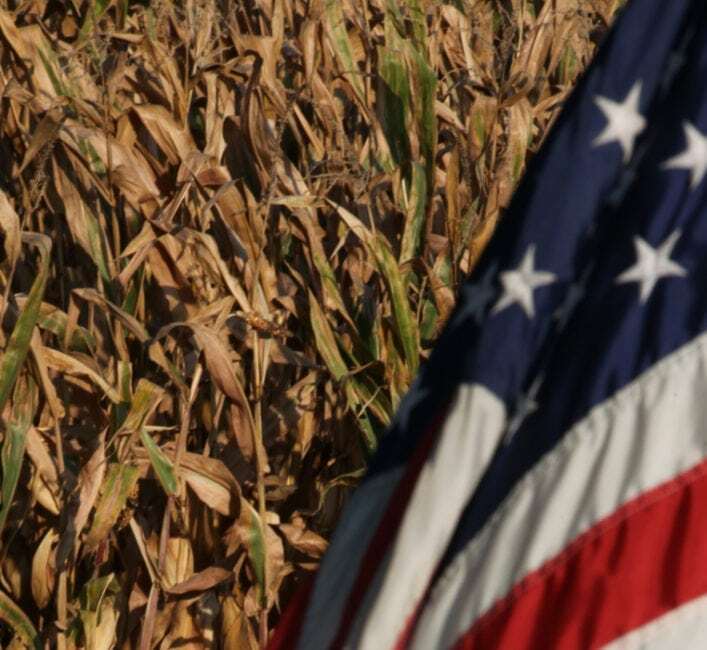 Last week, the report showed supplies of some crops held outside the U.S. and China are at levels similar to the 2010-12 period, at a time when prices were 40 percent higher than today’s. The USDA report showed about a 46-day supply outside of those countries, putting most of the world in a just-in-time position for corn. When the U.S. and China’s stocks are taken into account, there is a 70-day supply. That is higher than it was in 2010-12, but not unlike 2008-09. Global corn supply is now 10 days lower than it was from 2014-16. “What is a bushel of corn worth?” asked Suderman during his analysis of the WASDE report last week. “About US$4.36 in the Midwest; about $ 2.50 in Mato Grosso (Brazil); $7.20 in China… It is whatever the local market perceives it to be,” said the American commodities analyst. He suggested last week that the move from a bearish farm commodities market to a bullish one was underway and there could be some higher prices as a result. The markets actions on Feb. 12 seemed to prove him right. 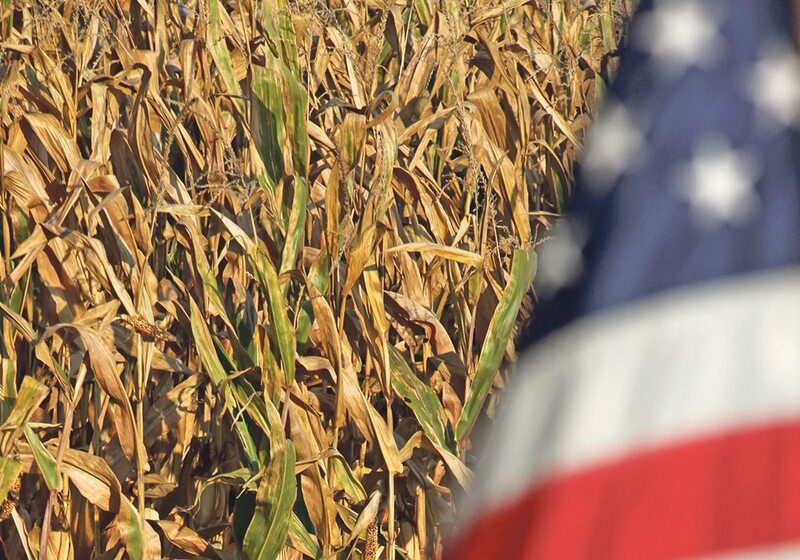 China appears to be using international trade tools to restrict U.S. corn and grain sorghum, accusing the Americans of dumping sorghum onto its shores. 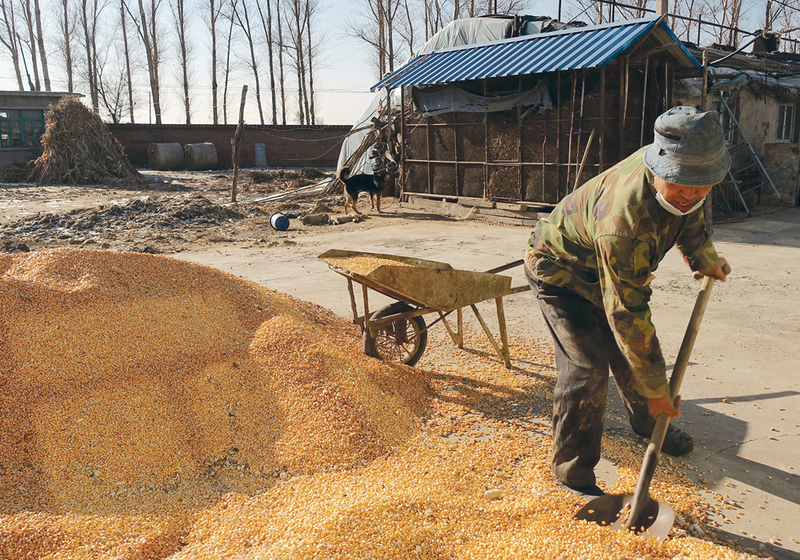 Analysts suggested the desired result is a release of China’s own, poorer quality corn reserve at good domestic prices. China has 121 days of corn, similar to its 2008-13 situation, but much lower than the past three years. Wheat, however, is still rising in global supply, according to the WASDE report and has now broken the one-billion-bushel carryout mark. 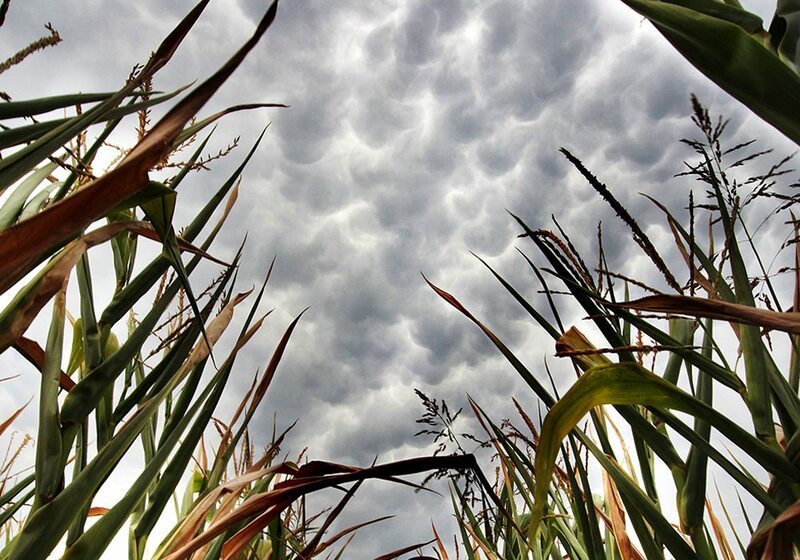 While this should improve as record-low American plantings cut supplies in 2018-19 and dry winter conditions persist in the U.S., the report indicated that supplies will likely remain high for several seasons to come. 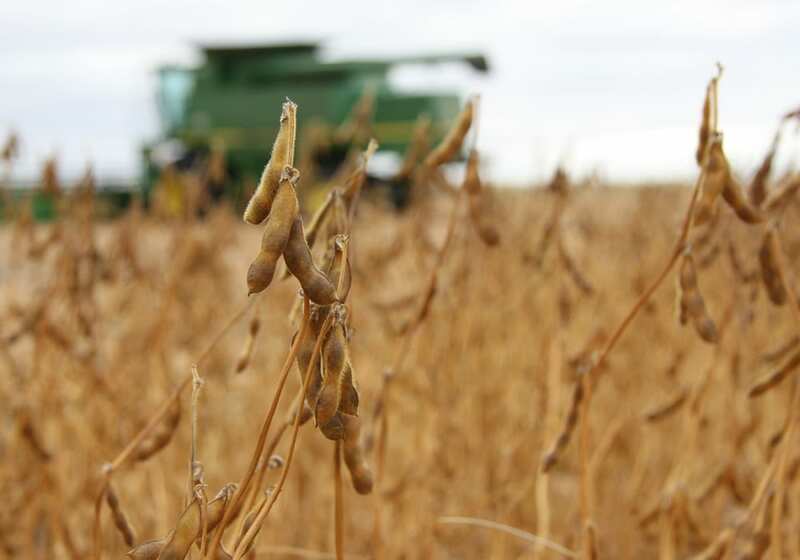 Feb. 12 saw a three percent increase to hard red winter prices on Chicago for all contract months through September as other commodities surged. Suderman said Russia remains a big factor in the wheat market. “They have lots of wheat and the (lower-valued) currency has allowed them to expand acreage profitably. Russia will see even more acres this year. There is some potential for drought. They are doing wheat because it is profitable. “But they are reaching the limits of their infrastructure to get to market,” he said. He said if China takes actions on soybeans, similar to its corn and sorghum positions, it will lead to greater supplies in the U.S. However, even with a few weather issues in South America, the WASDE showed there will likely be little upside for oilseeds. One of the yet unknown factors for commodity prices might be the movement of money leaving global stock markets and investing in commodities, similar to the shifts that happened in 2008.